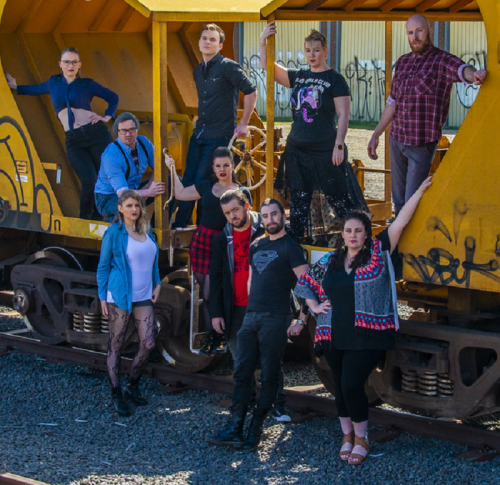 QUEANBEYAN Players will be staging “Godspell”, which will feature a parade of well-known songs such as “Day by Day” and “Prepare Ye the Way of the Lord”. At The Q, November 1-11. Bookings to theq.net.au or 6285 6290. A charity performance on November 1 will raise funds for Headspace National Youth Mental Health Foundation based in Queanbeyan. “CHORAL greats – music for the soul with The Resonants” features a collection of inspiring choral music from Lauridsen, Gjeilo, Bruckner, Elgar and Karl Jenkins. Canberra Girls Grammar Chapel, 5pm, Saturday, November 3. Bookings to resonants.org or at the door. 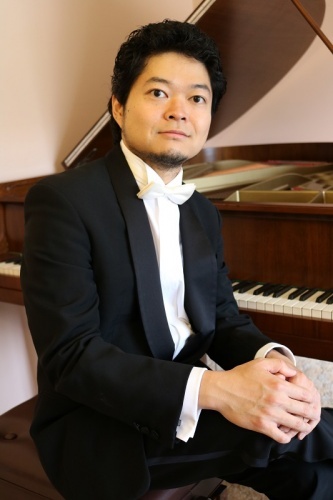 JAPANESE pianist and former Chopin competition winner, Kotaro Nagano, returns for his third recital with a brand new all-French program of works by Couperin, Duphly and D’anglebert on the harpsichord, followed with Messiaen, Jolivet, Faure, Poulenc and Debussy on the piano. “Portrait in French Music”, Wesley Music Centre, Forrest, 7pm, Friday, November 2. Bookings to trybooking.com/YWWK or at the door. RICHARD Johnson and Sound Out have a Czech-Australian jazz duo made up of Emil Viklicky on piano and Miroslav Bukovsky on trumpet, at the Drill Hall Gallery, ANU, 7pm, Friday, November 2. Tickets at the door. CANBERRA Symphony Orchestra’s Recital Series continues with Grace Clifford on violin and Meriel Owen on piano performing Brahms, Mozart and Debussy. At Wesley Uniting Church, 3pm, Sunday, November 4. Bookings to tickets@cso.org.au or at the door.